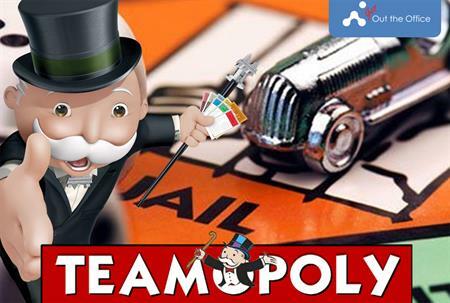 Teambuilding company Get Out of The Office has launched a new delegate activity, Teamopoly. Inspired by ‘board games for the thinkers’, participants rely on their team to complete Crystal Maze-style challenges. Throughout the challenge, delegates earn funds to advance through the game. Catering for groups of up to 500 people, the challenge gives people the chance to ‘get lost’ inside a board game. "The idea was actually inspired by our clients," said Steve Perkins, event director at Get Out of The Office. "We held a focus group to really understand what our customers who run regular events were looking for. The trend steered towards events that everyone can relate to with an easily recognisable theme, something that appeals to all ages and abilities, capability for small and large group sizes, and versatility to run indoors or outdoors."